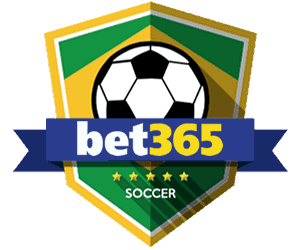 Your guide to Brighton & Hove Albion in the 18/19 Premier League Season – Betting Odds, Fixtures and Match Previews. 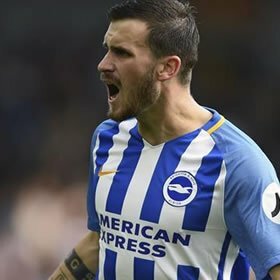 Odds on Brighton winning the Premier League no longer available (Betfair) updated 4th February 2019. 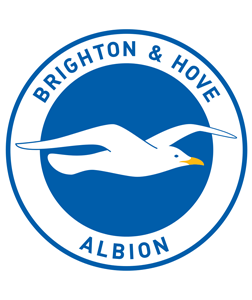 Based in Falmer, East Sussex, Brighton & Hove Albion FC was founded in 1901 and is nicknamed The Seagulls. Their home ground is the 30,750-capacity Falmer Stadium, known as the Amex which the club moved into in 2011 after 14 years without a permanent home ground. 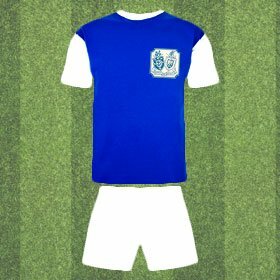 Brighton played their early professional football in the Southern League, before being elected to the Football League in 1920. The club enjoyed a good spell between 1979 and 1983 when they played in the First Division and reached the 1983 FA Cup Final, losing to Manchester United. 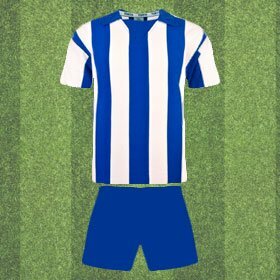 Unfortunately by the late 1990s, Brighton had slipped to the fourth tier of English football and were in financial trouble. 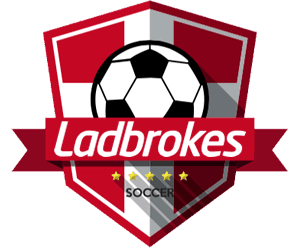 In 1997 a boardroom takeover saved the club from liquidation but by then their home ground of Goldstone was sold and Brighton had to play 70 miles away at Gillingham's Priestfield stadium for two seasons. But the club moved on and successive promotions in 2001 and 2002 brought Brighton back to the second tier. In the 2016–17 season Brighton finished second in the EFL Championship and were promoted to the Premier League, ending a 34-year absence from the top flight. This was largely due to the managerial success of Chris Hughton who got them to and kept them in the Premier League. 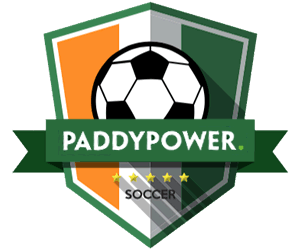 Odds on Brighton being relegated (Paddy Power) updated 4th February 2019. Brighton escaped relegation in the 2017/18 by a margin of just seven points. Can they do the same again this season? If Brighton learn lessons from last season and start off well they could very well sneak into the top half of the table by the end of the season. Odds on Brighton to finish in the top half of the Premier League 2018/19 table. (Paddy Power) updated 4th February 2019. 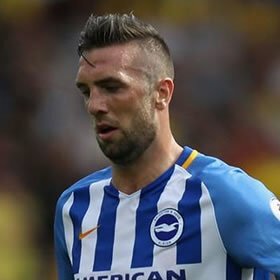 An integral part of the Brighton defence, Shane Duffy plays for the republic Of Ireland and came through the youth academy at Everton before joining Blackburn Rovers in 2014. After two years he signed to Brighton in 2016, where he earned promotion to the Premier League. 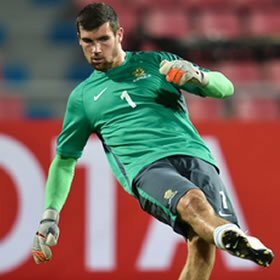 Ryan has previously played at Club Bruges and Valencia and moved to Brighton in June 2017 just after the club were promoted and quickly became their first choice goalkeeper playing in 38 games for the club in his first season. Like quite a few of his fellow team members, Gross joined Brighton in June 2017 following the club's promotion to the Premier League. He settled in quickly as part of the midfield and played 38 times last season, scoring seven goals. 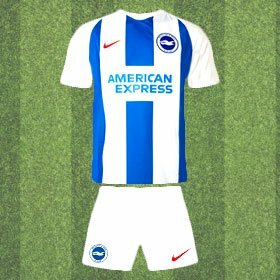 There is no doubting that Brighton escaped relegation by the skin of their teeth in 2017/18 and while they ended up three spots above the danger zone, they did so with just a seven point margin. One of the primary issues with Brighton last season was their very poor away record. 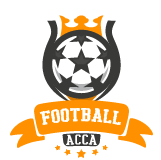 From 19 matches, they won just two, drawing five and lost 12. That's a full 36 points dropped away from home. Compare that to their Home record which saw just four loses and you can see where the team needs to improve for the 2018/19 season. Those loses were to Manchester City, Liverpool, Chelsea and Leicester so it's not like they can't compete. They beat Utd, Arsenal and drew with Spurs so maybe some faith and a boost of confidence is needed to ensure that this season runs smoother for the Seagulls.